Do you want to remove a person from your photo? Sometimes you may need to eliminate a person or an object from an image. In this article, we will show you how to remove a person from a photo in Photoshop. The first thing you need to do is open the image in Photoshop. Let’s start by creating a selection around the person that you want to remove from the photo. You can use the Polygonal Lasso Tool for making the selection. Next, you should select the Clone Stamp Tool from the toolbar at the left-hand side of your Photoshop screen. As you are painting, define new source points as needed. 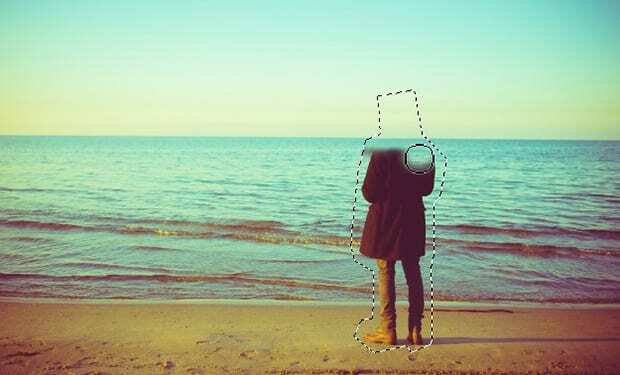 We hope this article has helped you to learn how to remove a person from a photo in Photoshop. You may also want to check out our guide on how to sharpen your images using Photoshop. thanks alot, it really helped. Why cut the image out? Why not just use cloning immediately? the selection process is just for just that, selection for use else where. What is so special about PhotoShop? Or any good photo editor.